The FS series of apochromatic refracting telescopes from Takahashi provides a balance of high performance, compact size, and low cost. At its heart is a two-element fluorite lens set that provides outstanding performance for both visual and imaging applications. The FS series makes use of several reducers, extenders and flatteners to further enhance its capabilities and performance. 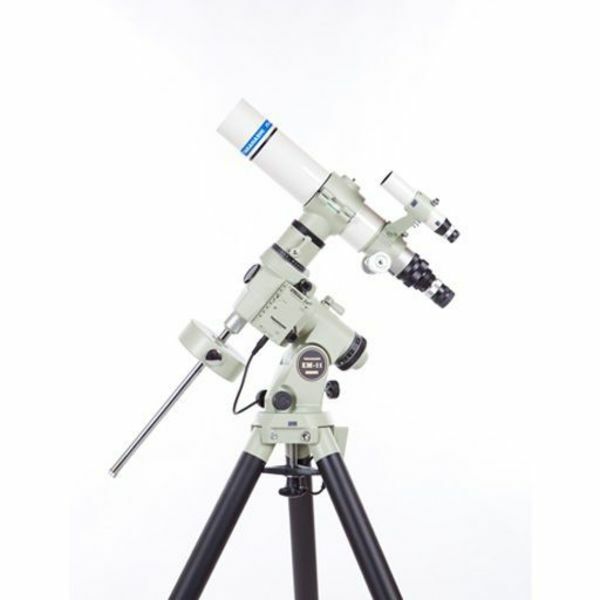 The FS-60CB is a 60 mm refractor that employs a multi-coated, two element fluorite objective lens with a prime focal length of 355 mm. With the dedicated C0.72X reducer, the FS-60CB is converted to an f/4.2 instrument. The combination results in a 40 mm diameter image circle with 60% illumination across the entire field. Illumination is maintained at 95% or more out to a 25 mm diameter, and is 72% illuminated out to a diameter of 35 mm. With the dedicated FS-60 flattener, the resulting field flatness is greatly improved out to the four corners of a full frame DSLR sensor. The resulting combination is an f/6.2, 374 mm instrument with an image circle diameter of 44 mm. 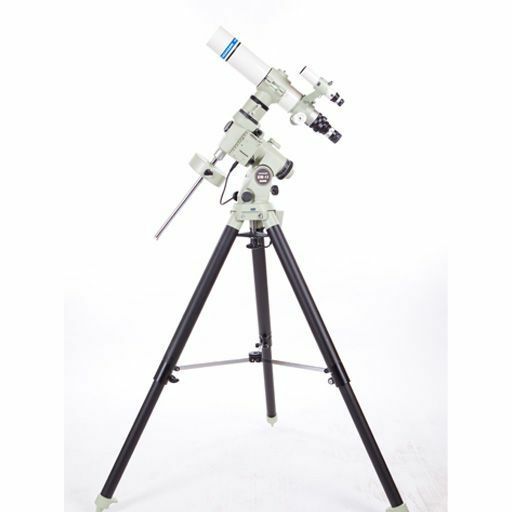 By attaching the Extender-CQ1.7X, the FS-60CB is converted into an FS-60Q, a 600 mm f/10 telescope consisting of one fluorite element, with a flat field across the image circle.